That headline isn’t a typo. “It should say *good* news, man! Bieber is a curse!” Yeah, that’s what everybody wants you to think. We all know Bieber’s a curse… so that means everybody now thinks the Patriots are cursed. This is just what Belichick wants. He’s got one of the best teams in the league, one of the best quarterbacks to ever play the game, and somehow, the internet now wants you to believe this is the Chargers game to lose… that the Chargers should be favored! I mean… EVERYBODY is now saying the Pats are cursed. 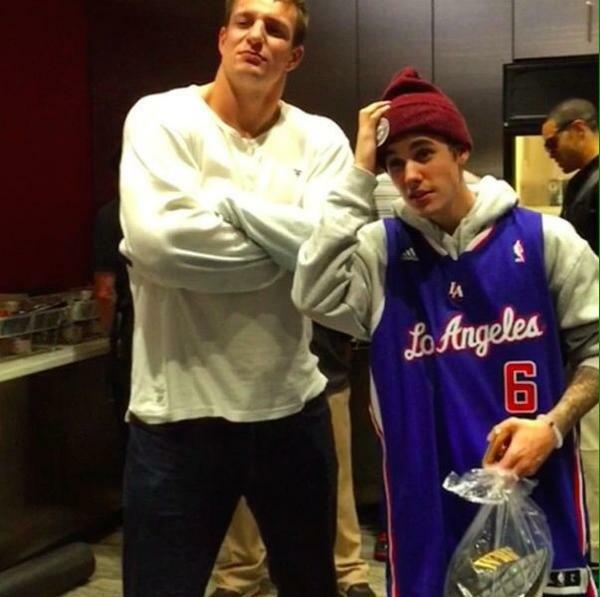 Bill Belichick should be immediately informed that Gronk is in the Bieber vortex and remove him. The Patriots season may depend on it! See what I mean? 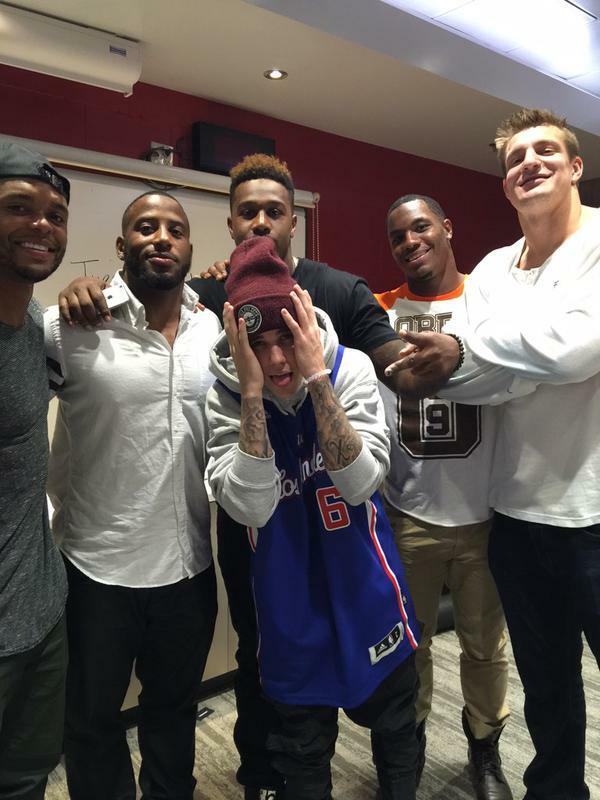 Everybody knows the Bieber curse… so, now it’s like a reverse-curse, just like Belichick planned it. If you don’t realize that this is all a play to get the Chargers all confident so that the Sith Hoodie can come in to the Q and annihilate the Bolts, you’re not paying attention. Obviously, Belichick sold his soul to the devil and this is all part of the evil plan. Don’t fall for it, Bolts! Stay strong. Good shall overcome evil… The light shines in the darkness, and the darkness has not overcome it! Don’t take the bait, Magic Mike! Be strong. Go Chargers! Also, could Bieber be more of a little twit? No. This entry was posted in Football and tagged bieber curse, Chargers, gronk, Justin Bieber, Patriots. Bookmark the permalink.